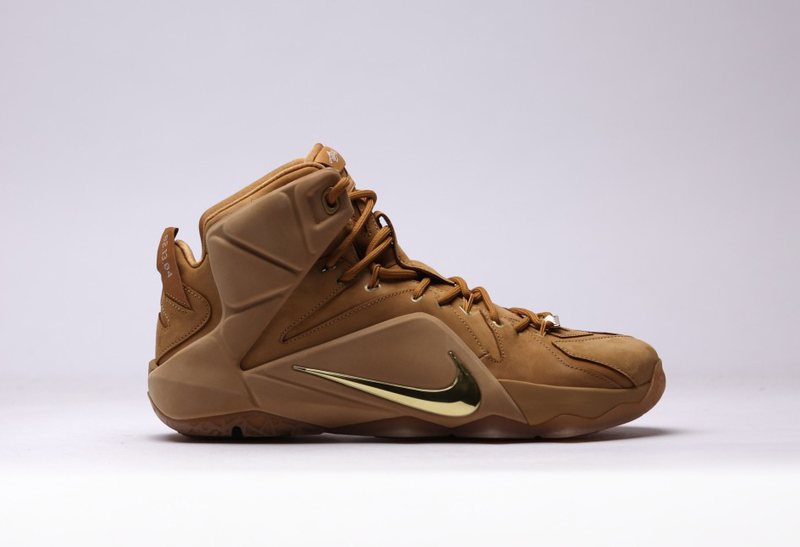 Nike Basketball preps for a special Nike Lebron 12 release that draws inspiration from the Nike Zoom Generation 1 “Wheat” – Lebron’s 1st signature sneaker. 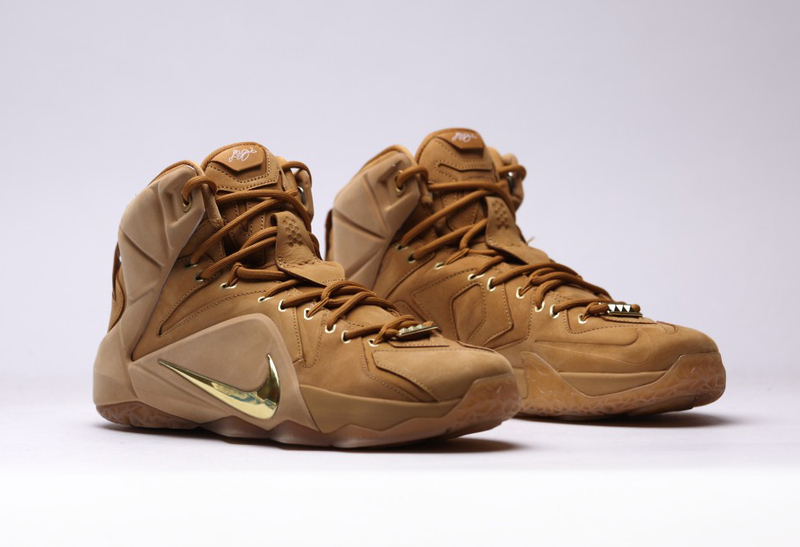 The Nike Lebron 12 features a suede upper in Wheat tones, rope laces, gold accents, gold swoosh and a gum outsole. 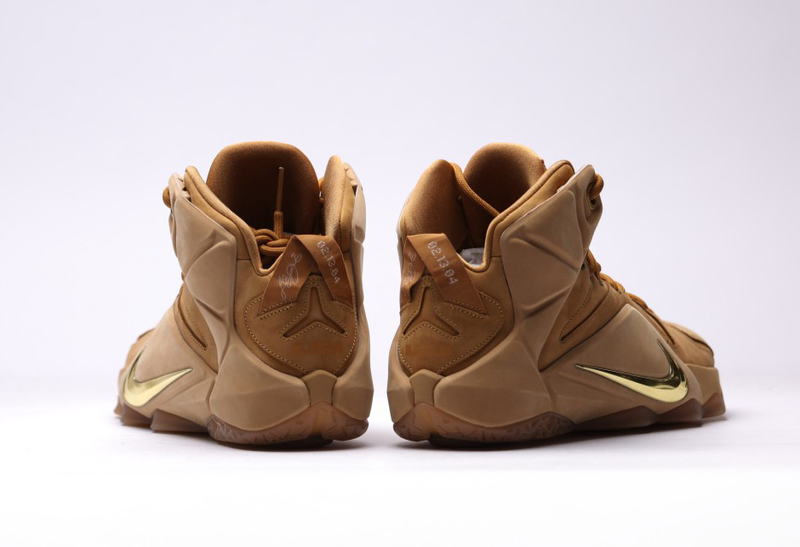 These would make a perfect fall sneaker if you asked us, or a neck breaker for the Summertime. 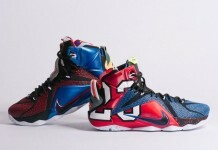 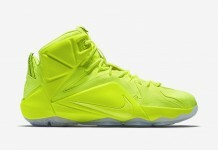 The Folks in Europe will be getting these on on April 4th, with a Pending U.S release date. 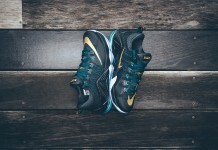 Stay tuned with Modern Notoriety for more news on this upcoming Sneaker.